Four emerging designers showcased their collections through the Bank Alfalah Rising Talent platform at the opening of the Fashion Pakistan Week 2016 today. 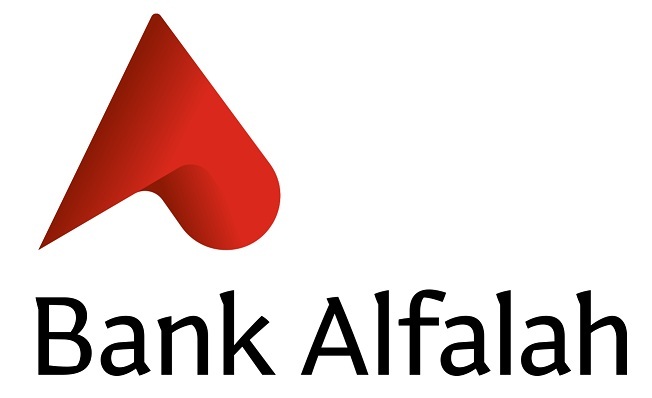 Bank Alfalah Rising Talent Programme aims to motivate, inspire and recognise young and upcoming talent in the country and provide them with opportunities to showcase their talent. The four debut designers contending for the Bank Alfalah Rising Talent Award and trying to make a mark in the Pakistani fashion industry includeNidaSohail and Uzair Sardar from Asian Institute of Fashion Design, Syeda Urmia Naqvi and Shanza Jamil from Indus School of Arts and Architecture. The four designers exhibited their collections for the very first time at the first day of the Fashion Pakistan Week 2016, amid encouraging response from the audience. Through the award, the Bank provides a prestigious platform for young designers to showcase their designs and win a cash prize of Rs. 500,000. The best designer, chosen through a transparent voting of jurors and public, will be announced on 9April 2016. The Bank Alfalah Rising Talent stall at the event featured designs from the collections of the four participants who were also personally available for interaction with the public and media. Audience was prompted to vote for their favourite designer through an e-voting system at the stall. Bank Alfalah representatives were also present at the event. The Fashion Industry in Pakistan has grown significantly over the last decade, playing a pivotal role in not only boosting the image of Pakistan globally but also generating significant revenue. Bank Alfalah has been supporting fashion bodies operating in the country, including the PFDC and Fashion Pakistan Council. 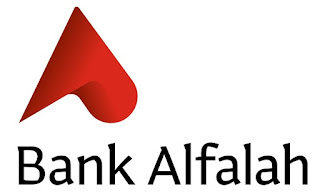 The Bank Alfalah Rising Talent Programme was established three years ago with the aim to encourage and motivate young talent while enhancing the image of Pakistan by showcasing stories of optimism and ingenuity. Since its inception, the programme has supported emerging talent in fashion,sports, film making and arts.